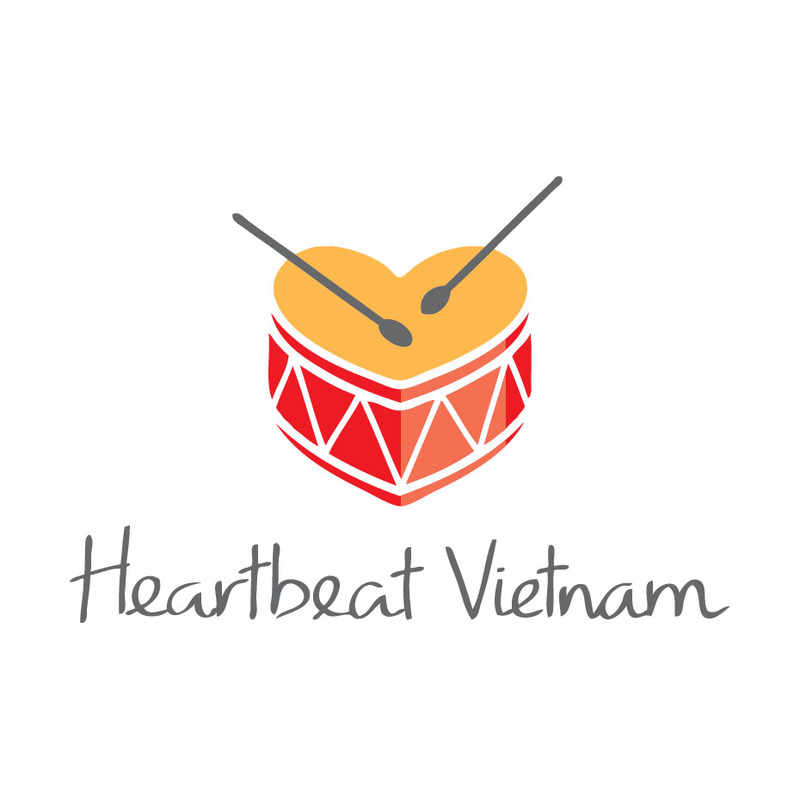 The child received funding from Heartbeat Vietnam for heart surgery. The child’s family has a poverty certificate attesting to the need for additional support. 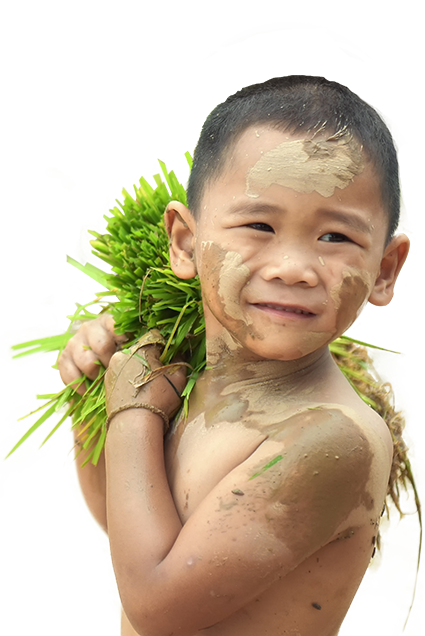 The HBVN assessment of the family indicates the child is at-risk and resources are not available for proper nutrition and post op care. 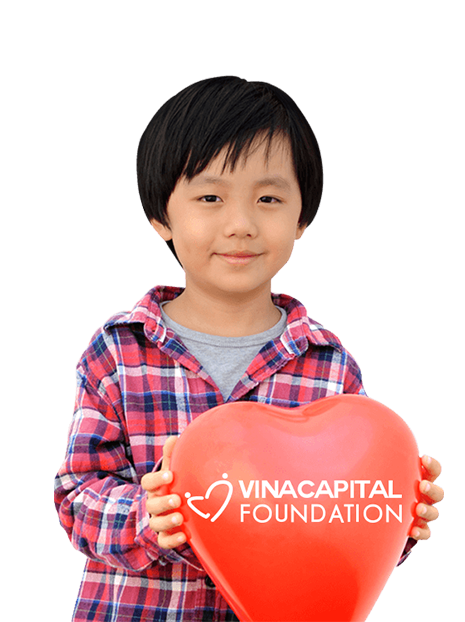 The continuing care sponsorship payment for an individual child ceases one year after his or her heart surgery. 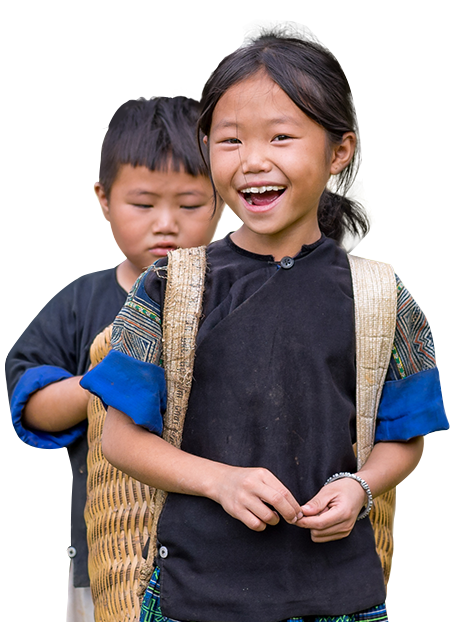 In addition, the sponsorship will cease if the child’s family life or financial position improves or if the child drops out of school permanently prior to the end of the post-operative year. Since 2008, Continuing Care has awarded over 122 grants.